Our extensive first-class portfolio spans the Lowcountry and Upstate of South Carolina. Cane Bay Plantation is a 5,000-acre master-planned community in Berkeley County, South Carolina. Cane Bay is currently the #7 top-selling community in the country, and has been the #1 selling community in South Carolina for the last six years. The community is comprised of single-family neighborhoods in several price-points; multi-family units; Cane Bay Elementary, Middle and High Schools; Family YMCA with combined library facility; Publix-anchored shopping center with multiple restaurants, healthcare options, a veterinarian and personal services; two churches; and ample preserved green spaces. An extensive system of walking and biking trails wind through the neighborhoods connecting to shopping and schools, with well-planned overpasses so kids never have to cross the main thoroughfare. The newest section, Lakes of Cane Bay, features stunning waterfront properties along an expansive 300+ acre lake system -- an unmatched amenity in the Lowcountry. 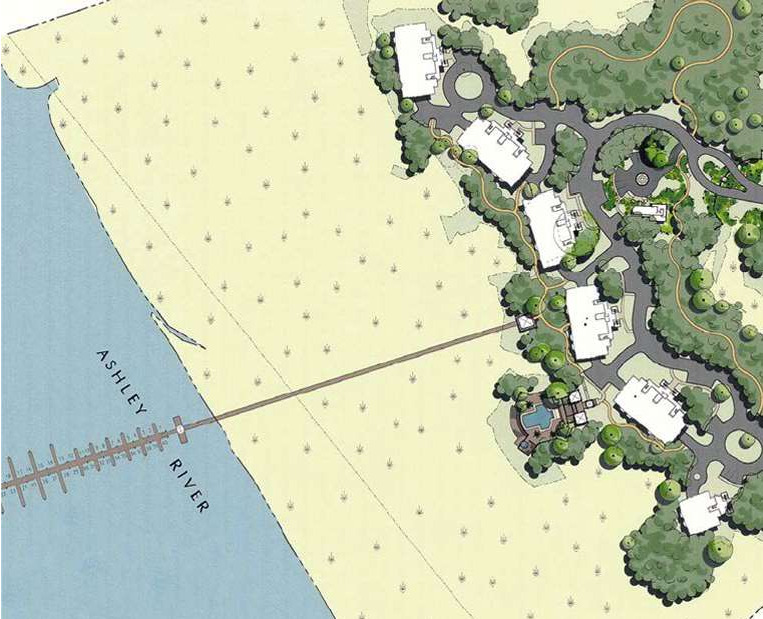 Reverie on the Ashley is a luxury condominium community situated on one of the widest and most beautiful stretches of the Ashley River, less than five minutes from I-526 and the Charleston International Airport. Of the total 32 acres, ultimately just over four acres are developed. The remaining acreage remains as a natural buffer of forest, marsh, and trails, with centuries-old grand oaks and native flora. Reverie offers two and three-bedroom condos, all with river views and made with the finest quality of construction. 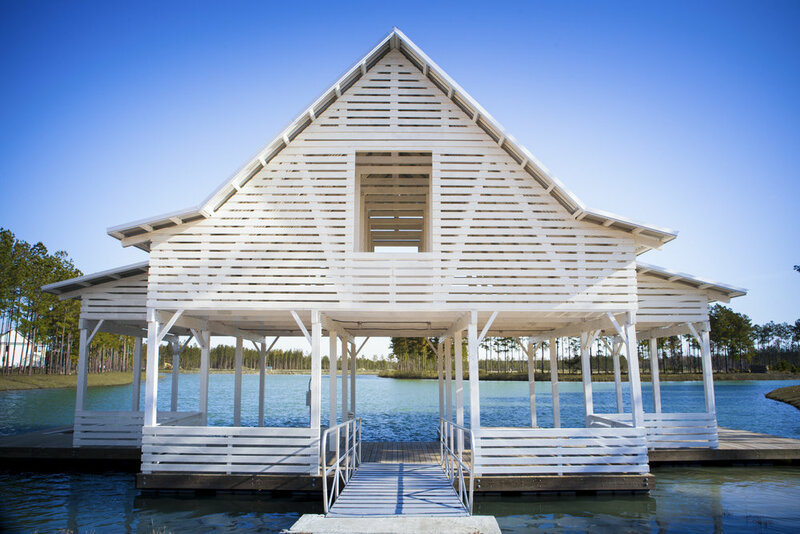 Residents enjoy a marsh and riverfront pool and clubhouse, a comfortable gazebo and boardwalk, and a private marina with forty deep-water boat slips. The Arbor Oaks community is located in Summerville, South Carolina, with a total of 158 lots including single-family and townhomes. This site was graced with extraordinary natural beauty, which has been preserved and accentuated during the course of development. Several acres of land have been reserved and designated as common greenspaces, which include ponds, walking trails and a community park. Summerhaven is a single-family residential community in Summerville, South Carolina. With Ryland Homes as the exclusive builder, this community was an overwhelming success. Ryland began selling in the fall of 2002 and sold over 300 single-family homes. The amenity features a junior-Olympic pool, children's pool, cabana, playground area and all-purpose athletic field. Summer Park is located just down the street from Summerhaven. Together, Ryland Homes and Centex sold over 300 homes. Summer Park includes an amenity facility with junior-Olympic pool, children's pool, cabana, multi-purpose athletic field and playground area. River Falls Plantation, located near Spartanburg, South Carolina, is built around a Gary Player-designed championship golf course that is continually rated among the finest public golf courses in the upstate. Golfers enjoy views of ponds and the South Tyger River from several tees, fairways and greens. 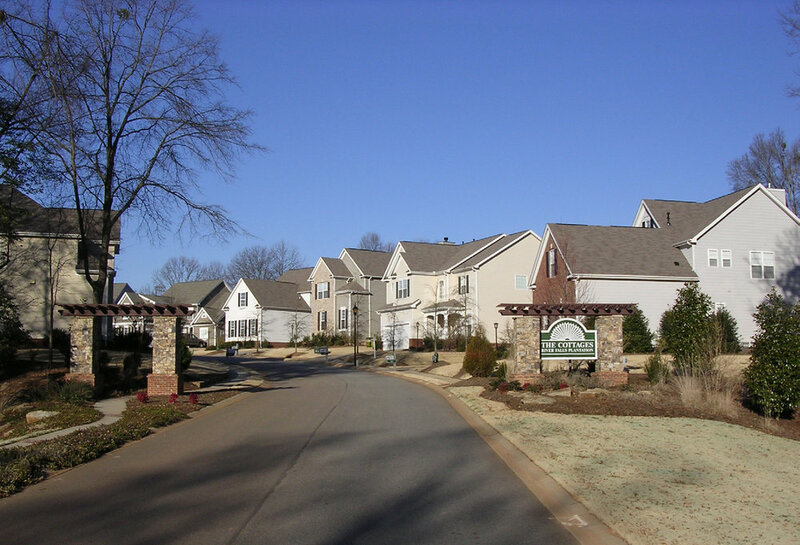 Founded in 1990, this community represents one of Spartanburg County’s finest upscale residential communities, featuring quality construction by some of the area’s top custom builders. Established in 1993 and located in Duncan, South Carolina, Woodsberry consists of 174 single-family residential lots. Ryland Homes was the exclusive builder, and Woodsberry represents one of the first communities in Spartanburg County to feature a national production builder. Amenities include dedicated common green spaces plus a pool, childrens’ pool, change facility, and playground. Village Greens Golf Club is a 100-acre public golf course located between Inman and Gramling, South Carolina. Great care was taken to preserve the view of the Blue Ridge Mountains, and almost every hole enjoys an expansive vista stretching from Glassy Mountain to Chimney Rock and beyond. Rogers Mill is a 230-lot single family residential community located in Duncan, South Carolina, with Ryland Homes and Mungo Homes as featured builders. Rogers Mill boasts one of, if not the, most superior amenity facilities in its price point including a junior-Olympic pool, children's pool, open-air cabana with gated card key entry, dual stone fireplaces and bathrooms, 24-hour security monitoring, playground area, and large multipurpose athletic field. All common areas are well landscaped with sod and irrigation. The community’s convenient location and easy access to I-85 allows Rogers Mill to draw buyers from both the Spartanburg and Greenville markets.